42 photos of this 8 mile, 2ft 6in gauge line and its interesting collection of locos and coaches. 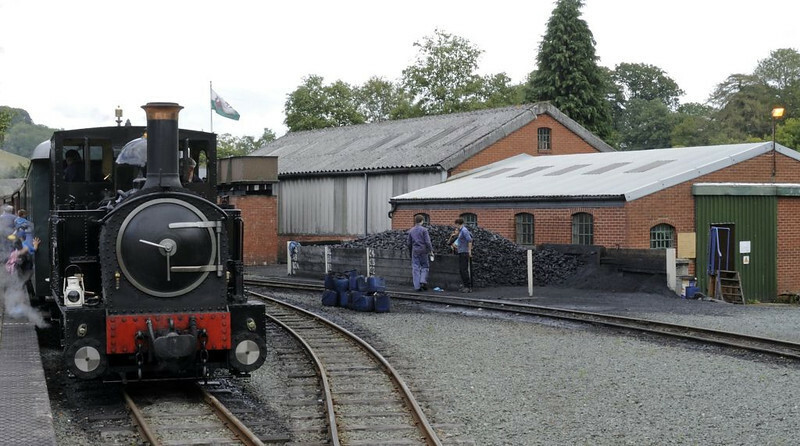 Llanfair Caereinion, Fri 26 August 2011 1. Here are six general views of the W & L's main centre of operations.